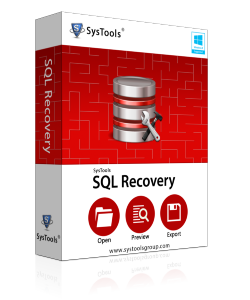 User can easily get access for their inaccessible SQL Server/SQL Server Database with SQL Restore Tool which can fix almost all corruption issues like consistency errors and will help user to restore thier corrupt data as healthy files. 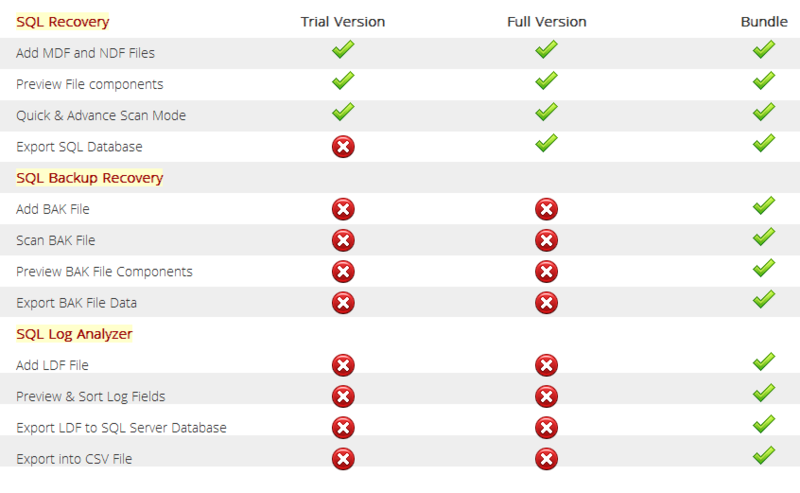 Tool has the capability to run for almost all versions of SQL Server and also runs on all windows supported systems. It asks for minimum system requirements with the need of very low disk space.